Crypto exchange Coinbase has announced support for EOS (EOS), Augur (REP), and Maker (MKR) on Coinbase Pro. According to the details, both EOS and REP have dollar, euro and bitcoin trading pairs for all Coinbase-supported regions excluding New York. However, MKR has only bitcoin and USDC trading pairs for all Coinbase-supported regions outside the US. “Additional order books may be added at a later date. 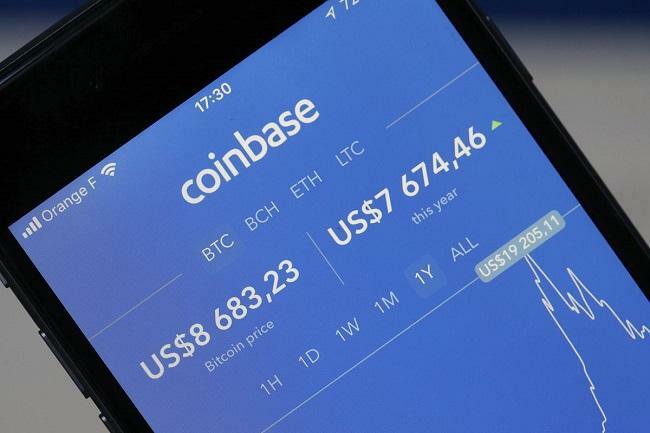 Please also note that these assets are not available on Coinbase.com or via our mobile apps,” Coinbase said. The launch will be carried out in gradual phases – initially customers can only transfer EOS, REP, and MKR into their accounts, then they would be able to post limit orders but there will be no matches and order books will be in post-only mode for a minimum of one minute. In the next stage, limit orders will start matching but customers would be unable to submit market orders. Order books will be in limit-only mode for a minimum of ten minutes. This will be followed by the launch of full trading services, including limit, market, and stop orders. “One of the most common requests we receive from customers is to be able to trade more assets on our platform. Per the terms of our listing process, we anticipate supporting more assets that meet our standards over time,” Coinbase said.